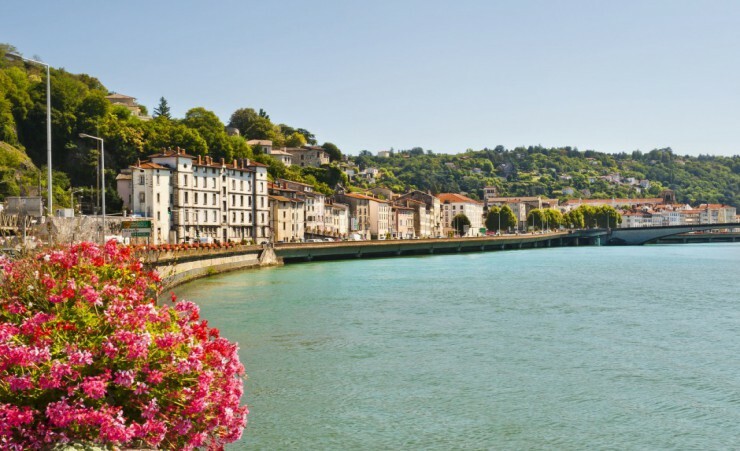 The unique hidden passageways of Lyon's "traboules"
Take in France's rural delights, centuries-old monuments and rugged scenery as you cruise along the Rhone and Saone Rivers, journeying from Lyon to Provence. 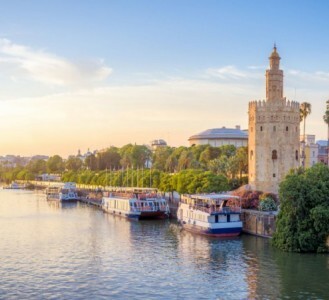 Explore Roman ruins, the wild plains of the Camargue and the winding hidden passageways of Lyon on this captivating eight-day voyage. 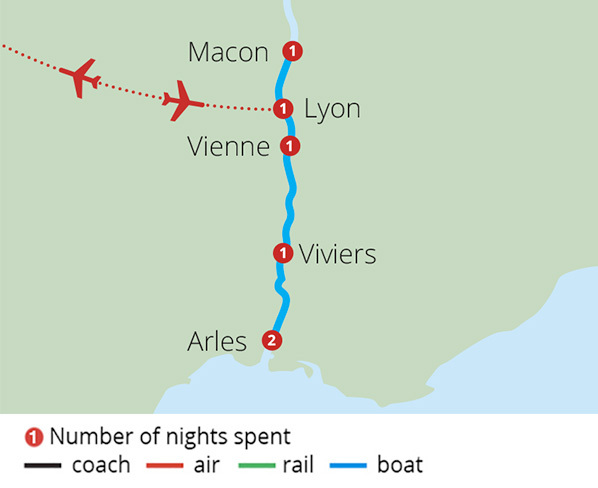 Depart London on your scheduled flight to Lyon. Upon arrival, you will be met and transferred to your ship, the MS Camargue. Take a moment to settle into your comfortable cabin and enjoy a welcome cocktail with the crew before dinner. 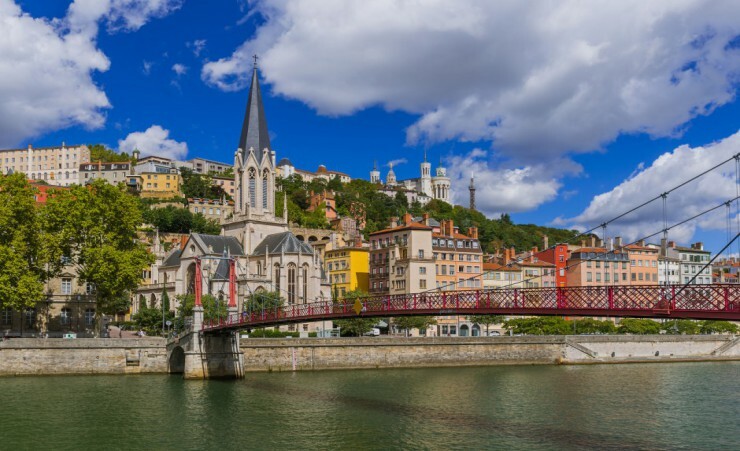 A tour of Lyon begins at the 12th century Fourviere Basilica, which shapes the cityscape with its splendid architecture and towering presence. Soak in incredible panoramas of the city from the esplanade and marvel at the spectacular colours of the mosaics which cover the interior of the chapel. Continue on to Lyon's Old town and discover its unique "traboules", a network of hidden passageways weaving through the city. 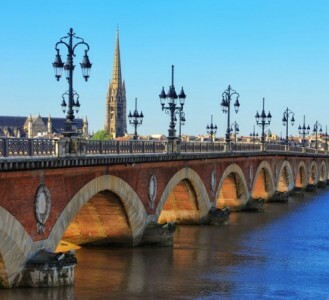 Spend some free time exploring the historic Saint Jean District, situated in the UNESCO-recognised Old Town and home to the Musee Gadagne and Cathedrale Saint-Jean-Baptiste. At the end of the day, return to your ship and cruise to Macon. 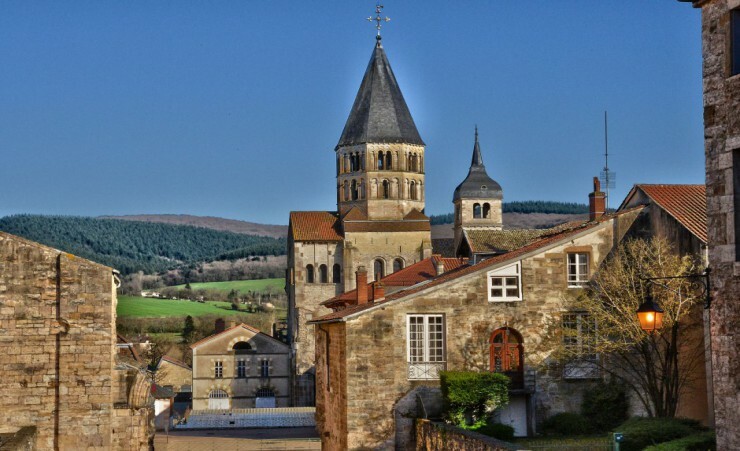 After breakfast, travel by coach to the grand Cluny Abbey. Founded in 910, much of the building was dismantled in the 18th century but its past splendour remains with parts of the building providing a blueprint for this monumental structure. 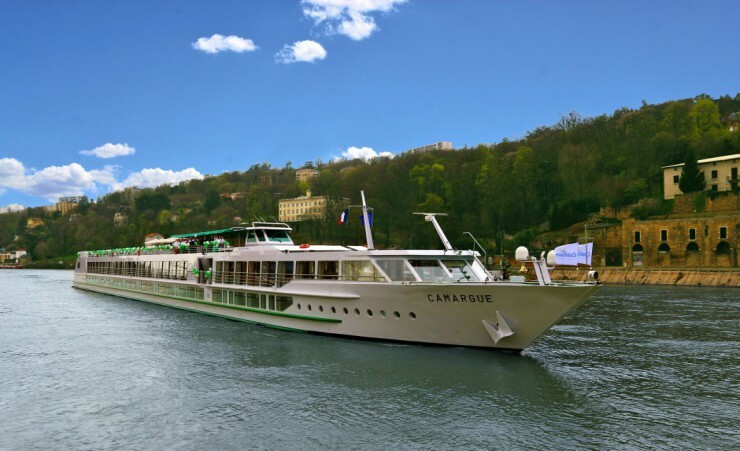 In the afternoon, sail down the Rhone towards Vienne, taking in the rolling scenery before an evening of entertainment and dinner on board. Enjoy a walking tour of Vienne and discover why the city is renowned for its art, history and culture. Founded over 2,000 years ago, Vienne boasts outstanding examples of Roman architecture. Your tour begins at the Antique Theatre, considered one of the largest in the Roman Empire. The theatre was resurrected in 1938 and has returned to delighting audiences with artistic events. Continue your walk into the heart of Vienne and visit the exceptionally preserved Temple of Augustus. Complete your tour at the Cathedral of St Maurice before returning to your boat for the journey to Arles. Following breakfast, journey to the unique natural region of the Carmargue. 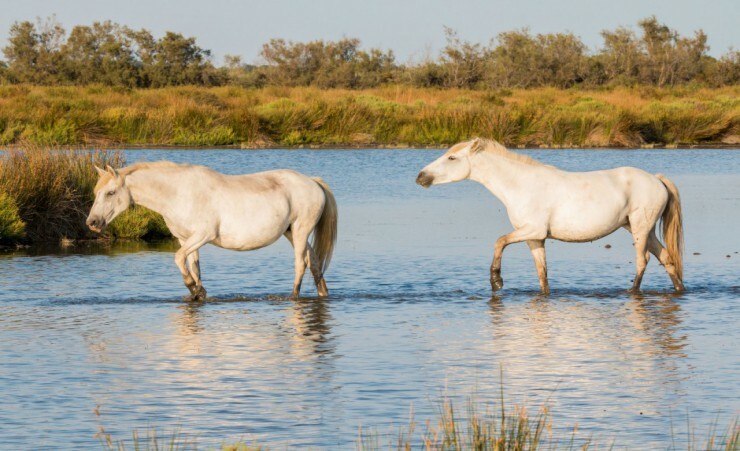 Sit back and enjoy a guided tour past rivers, marshes, and lagoons as you look out for the flamingos, black bulls and the indigenous Camargue horses which inhabit this UNESCO Biosphere Reserve. Later this afternoon, visit a manade (horse breeding farm) to learn about the role of a manadier as you watch a demonstration of how the Carmargue horses are raised. End your day with a complimentary cocktail on the farm patio before returning to your vessel in Arles. 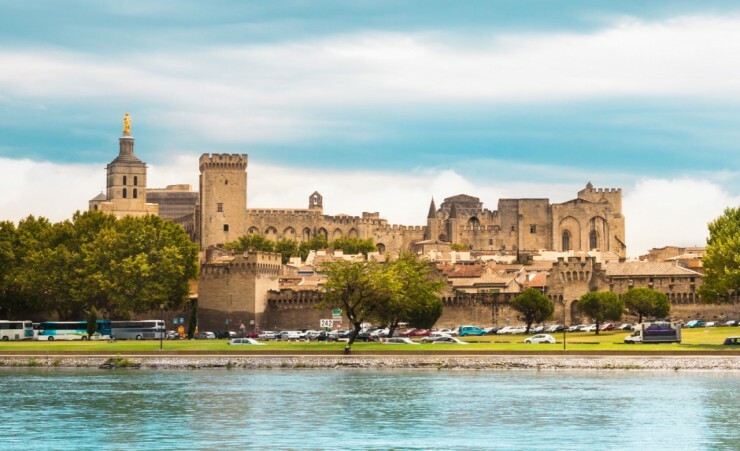 Depart for Viviers in the morning, stopping at Avignon to explore the impressive monuments scattered throughout the Old town. Wander past the Diocesan Church towards the beating heart of Avignon, Place del'Horloge. This bustling area filled with restaurant terraces is the perfect location to view iconic buildings such as the Town Hall and 19th century theatre. 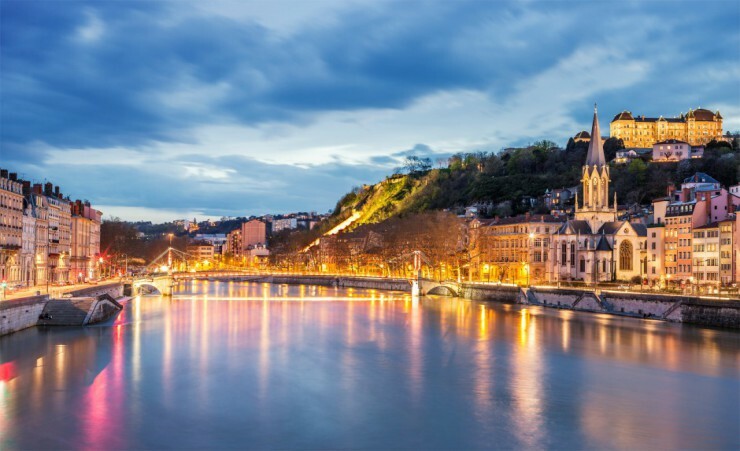 Continue on to the town square at Place du Palace and the Notre Dame des Doms Cathedral before ending your tour at the UNESCO-listed Pope's Palace, where you'll have the opportunity to step inside and explore its grand staterooms and take in magnificent views of the Rhone River. 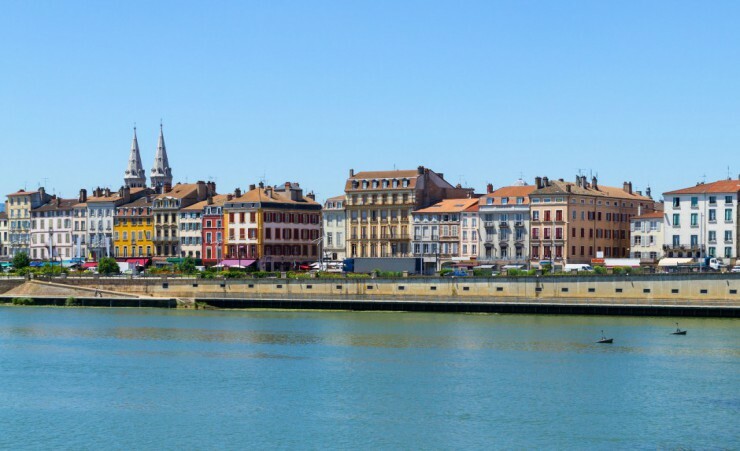 Return to your boat and cruise through the afternoon to Viviers. 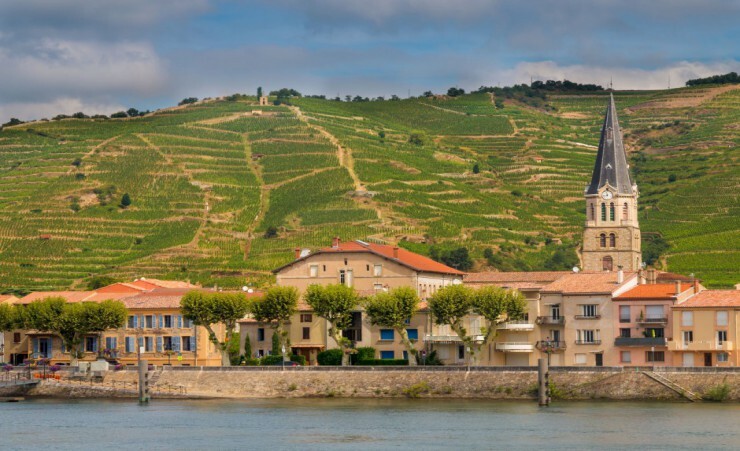 After a morning of cruising, arrive at Tournon, situated in the heart of the Rhone Valley. Proceed on foot towards the Chateau Museum, an imposing castle which overlooks the city. 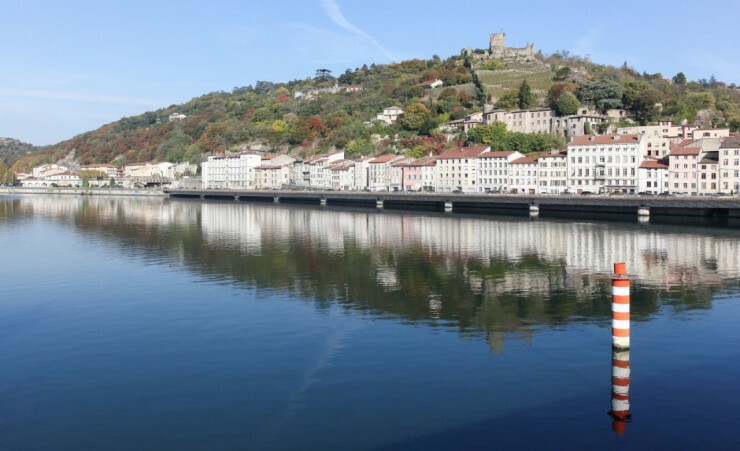 Browse through its historic artefacts then walk through the characterful streets and alleys of Tournon's historic centre. To finish the day, delight your senses as you sample a selection of regional food products and wines before returning to your ship in time for tonight's farewell gala dinner. Disembark after breakfast for your airport transfer and return flight to the UK. A visa is not required for your entry into France. Further advice should be sought from the applicable tourist authority for other nationalities and for general queries. We strongly advise you check your destinations' Tourist Board or Embassy for the most up-to-date guidelines regarding passport validity. This cruise is accessible to most people with an average level of fitness. It involves some climbing of steep steps, and getting on and off boats. This cruise is not suitable for anyone with walking difficulties. An English speaking Cruise Director will be on board your cruise to help with any queries that you may have. They will not accompany you on land, this will be your free time to explore each city at your leisure. Airport transfers will be with an English speaking driver. The currency in France is the Euro, we recommend that you exchange your currency before you leave the UK, however cash machines are available in all the major cities to withdraw money in the local currency. You will need to take some extra money with you to cover any dinners where these are not mentioned in your itinerary and personal purchases, such as souvenirs, extra drinks and snacks. 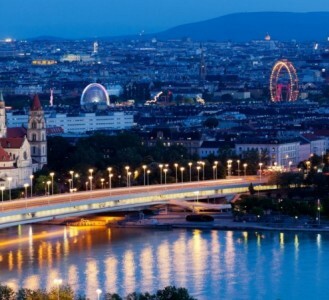 Approximately £200-£300 will be sufficient for the duration of the tour. Please familiarise yourself with the below weather chart. 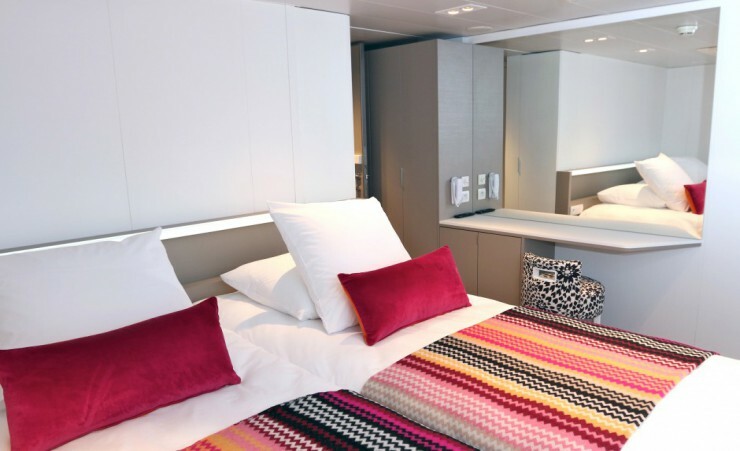 Located across the Upper and Main Decks, all 54 cabins are outside-facing with en suite facilities. On-board amenities include a lounge with a dance floor, bar, dining room and large sundeck with deckchairs.